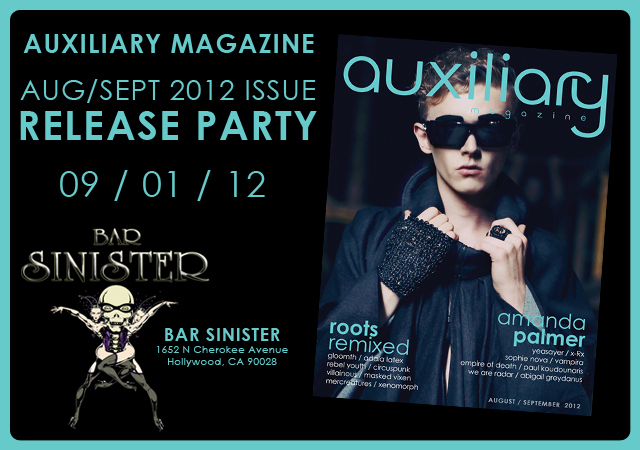 We are having another release party in LA at Bar Sinister on Saturday September 1st! 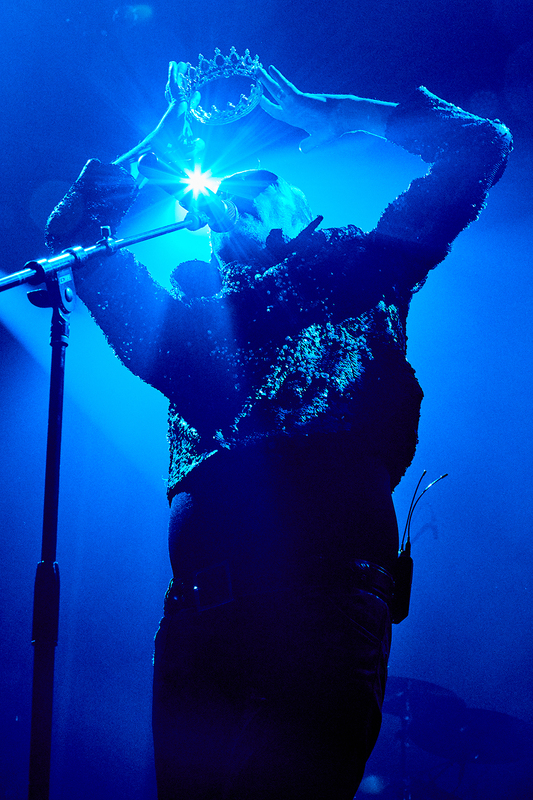 If you are near LA, be sure to check it out, the last one was a blast! 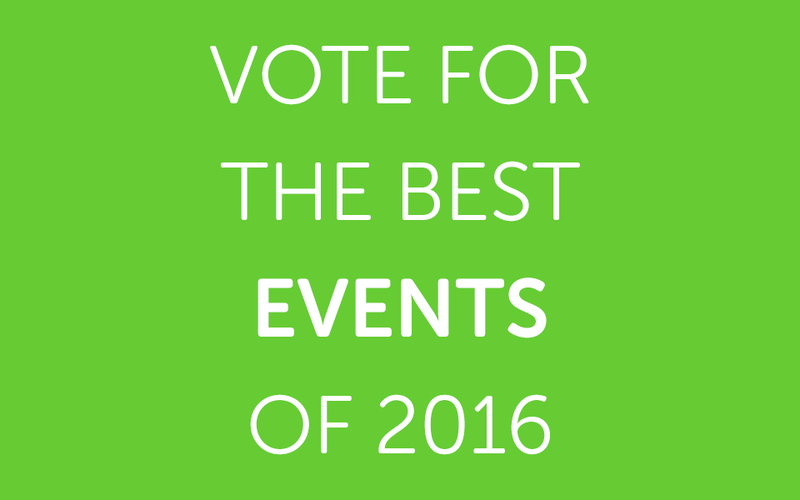 Cast your vote for the best alternative, subculture, unique, or independent Club Night and Festival of 2016!